One of the best interior designs around. Excellent intuitive touchscreen system. Fitted with some impressive technology. Tiptronic gearbox and 50 TDI engine do not make for a winning combination. Not as spacious in the back as you'd expect for a car close to five metres long. A luxury five-door coupe may not seem like an obvious car to many, especially when everyone and their uncle seems to be buying SUVs. But the original A7 Sportback found plenty of takers when it was introduced as a more stylish and practical alternative to the A8. 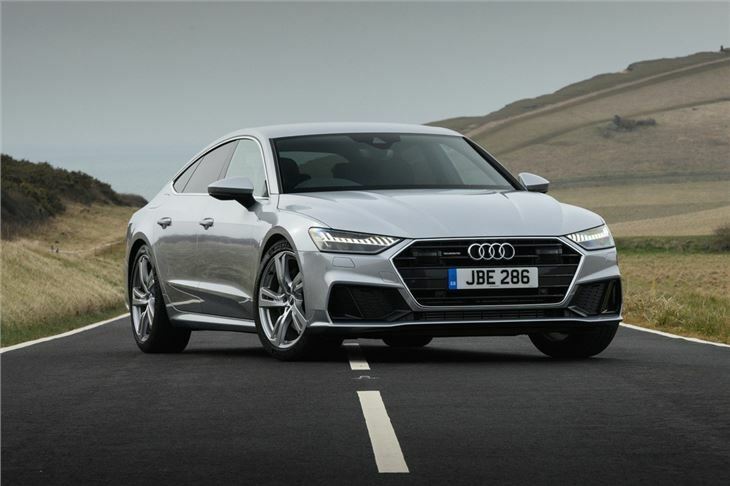 The second generation A7 Sportback builds on the same formula of the first with Audi saying it combines the 'design of a coupe, the space of a saloon and the versatility of an Avant.' Whether you like the looks is of course subjective, but the general census seems to be that this is not the most attractive of designs, particularly compared to its predecessor. Just two engines are available - both 3.0-litre V6 units. Thanks to Audi's badging system they're rather confusingly called the 55 TFSI, which is the petrol and has 340PS, and the 50 TDI. The latter is far more popular. It produces 286PS but it's the 620Nm of torque which makes this such a strong and effortless engine. However, the TDI is seriously let down by the eight-speed Tiptronic torque converter automatic. Slow witted to respond, particularly around town, it means the accelerator pedal becomes like an on/off switch. 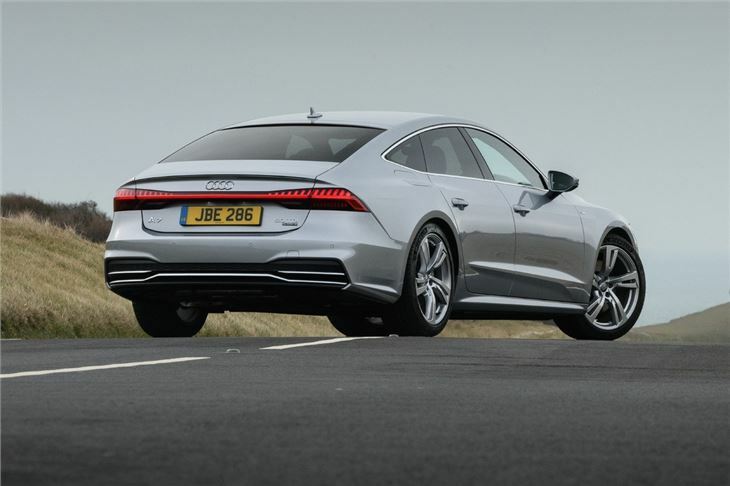 As a result, driving the A7 smoothly and gently at everyday speeds becomes frustrating. It's a very strange quirk from a manufacturer like Audi, especially in a flagship model like the A7 Sportback, but it's something we've also experienced in the A8 and latest A6. Not only that but the ride isn't up to the usual standards we'd expect either. 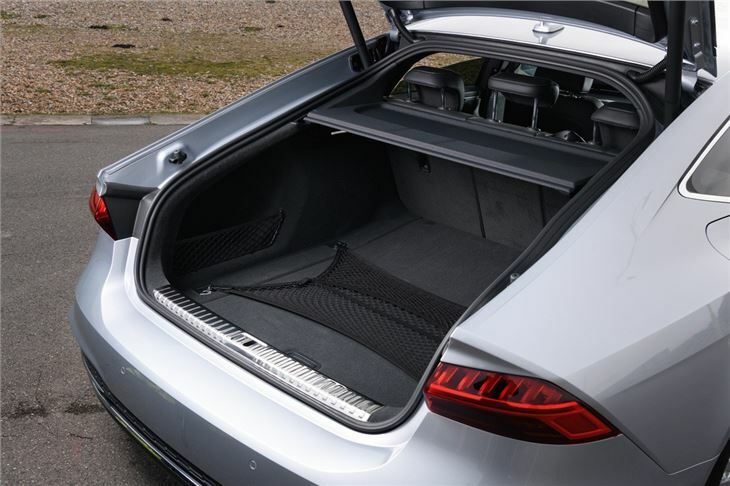 Don't get us wrong, you're never going to say that the A7 Sportback is uncomfortable, but it's a bit at odds with itself. On the one hand it wants to be luxury cruiser and on the other, sporty coupe. The result is a set-up which is neither one thing or the other, with a strange softness in the body control combined with stiff dampers. 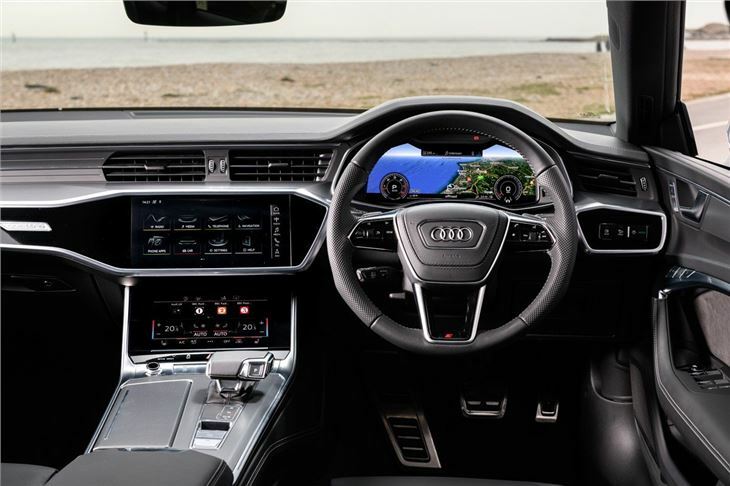 What does set the A7 Sportback apart is the interior. This is one of - if not the - best car interiors around. It's wonderfully designed and feels genuinely special. It even puts things like the Range Rover Velar in the shade. 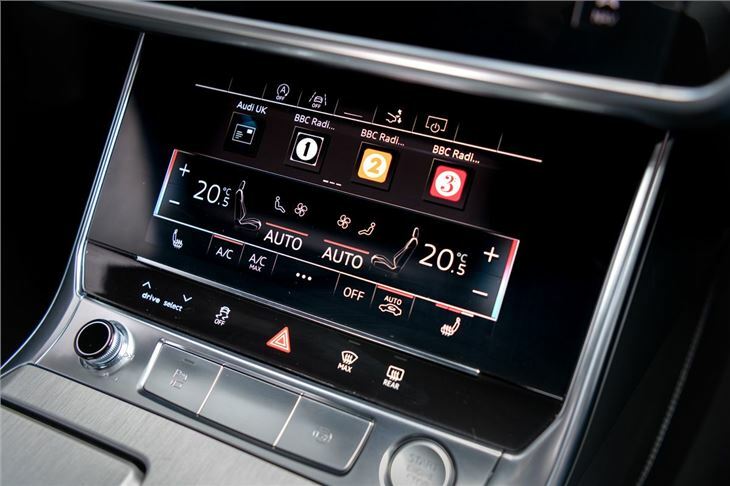 The two touchscreen system is intuitive and everything just works faultlessly. 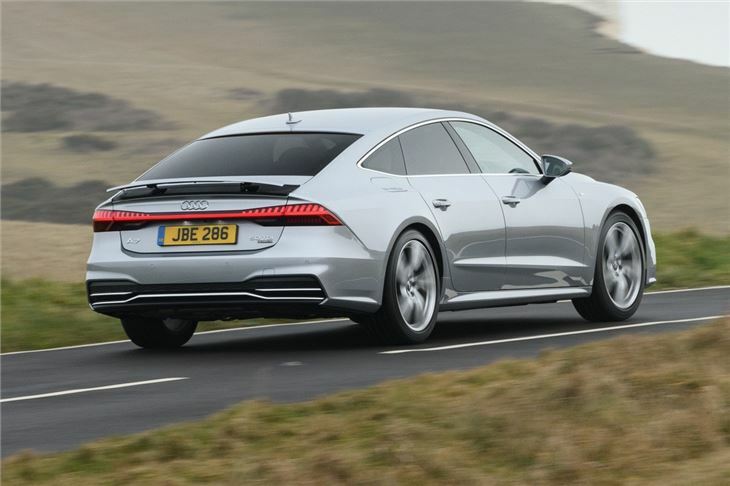 Priced from around £55k, the A7 Sportback competes with the Mercedes-Benz CLS and BMW 6 Series Gran Coupe. 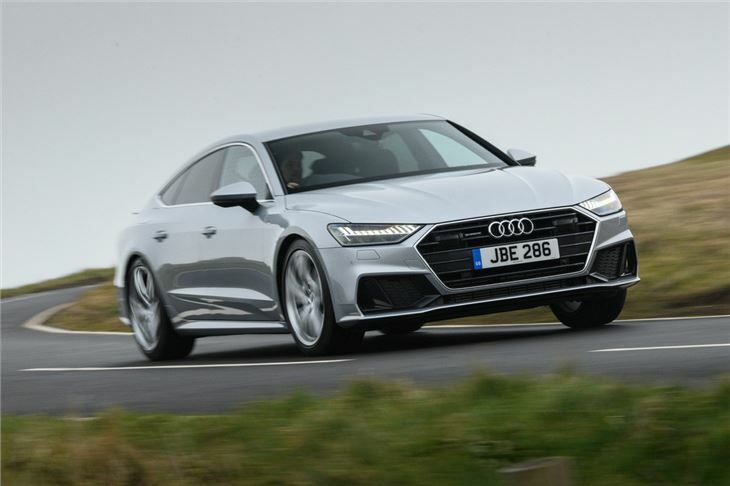 While the Audi's interior is an absolute tour de force, the A7 Sportback is let down by its busy ride and the TDI's eight-speed Tiptronic gearbox. If you want a diesel, the CLS is a better all-rounder in this respect.